Video streaming platform Twitch announced a two-year collaboration with Blizzard Entertainment today, where the service will receive exclusive third-party streaming rights to tournaments like the Heroes of the Storm Global Championship and Overwatch APEX League. As esports continues to expand, securing broadcast rights will start to become a growing contest in the industry. Much like bidding for the rights to broadcast Monday Night Football, locking down the exclusive stream for a major esports league means guaranteeing all eyes are on your channel. A spokesman for Twitch confirmed the company would maintain the third-party rights. Outside of Blizzard’s own platforms, only Twitch will broadcast Blizzard tournaments—no YouTube, Facebook or other platforms—for the next two years. 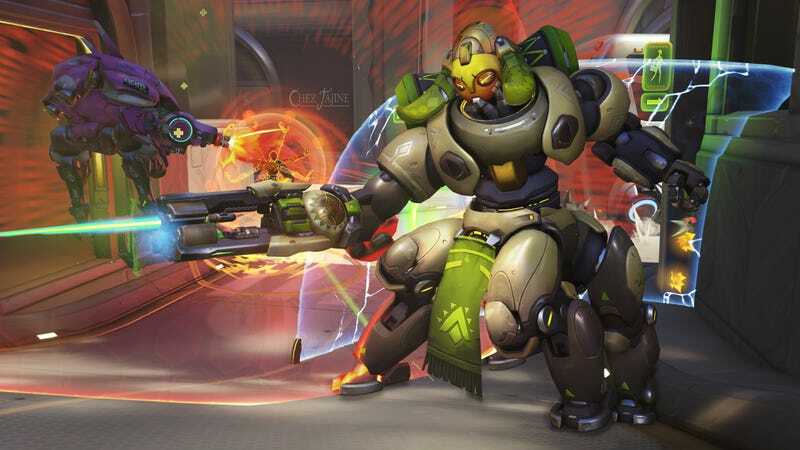 When asked about whether it would extend to the upcoming Overwatch League, a Twitch spokesman said that the deal currently extends to the events announced in the initial release, and any additional programs will be announced at a later date. Blizzard is also implementing Twitch Prime bonuses for their games as part of this deal, so if you have Amazon or Twitch Prime, you will receive a golden Overwatch loot box with a guaranteed legendary. UPDATE (5:06pm): This headline initially indicated that Twitch was the only place you could watch Blizzard tournaments. You can in fact also watch them on Blizzard’s website. We apologize for the error.